You may wonder how I am going to entertain the crowds, considering I’ve just spread my aircraft along a Japanese golf course, but these sad events will not be dwell’d upon and there were many humorous adventures that had happened, that I would like to talk about, before I arrived in Japan. I have some good to excellent material to work with. This isn’t the ‘Full Monty’ account, that is for the book, but if you really want to know how I actually got to fly through Russia, it would be worth attending. Also if you would like to attend, bring a pen and paper along to write down some very important numbers. Many people have already commented that they will be mortified to miss this comedy act, so it will be filmed and be able to be seen all over the world, no doubt translated into many languages, so if you would like to heckle, no swearing please. I’m looking forward to Saturday 7:pm, it will be ‘bitter sweet’ for me, no doubt a few tears and quiet moments, but its something I would like to do and I’m sure you will all walk away from the talk with the words, “Well I never knew that!” as most people have before. 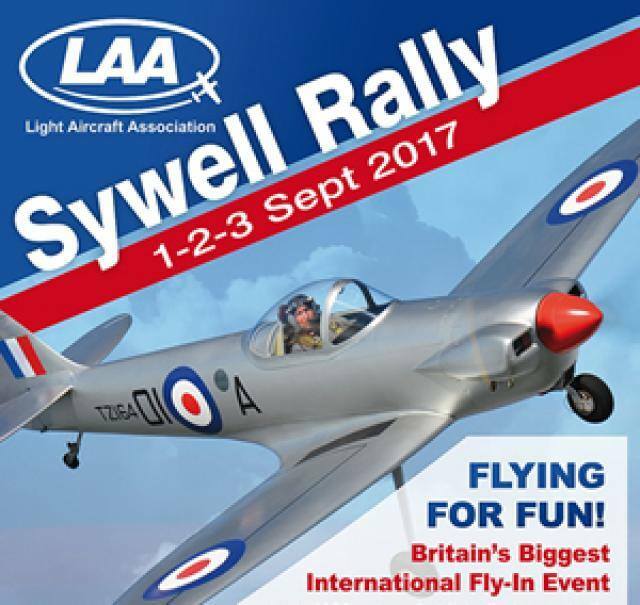 My journey should be positively thought of and there will hopefully be a lot more adventures and adventurers to cheer about at Sywell that weekend. I hope to be at Sywell both days to thank you all for your support of what was my journey of a life time.